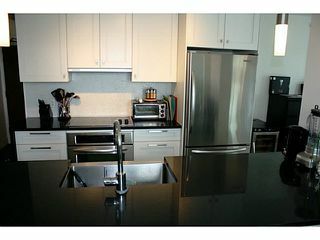 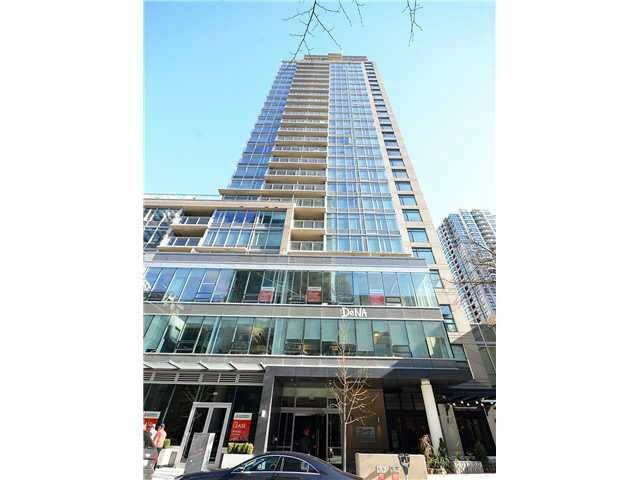 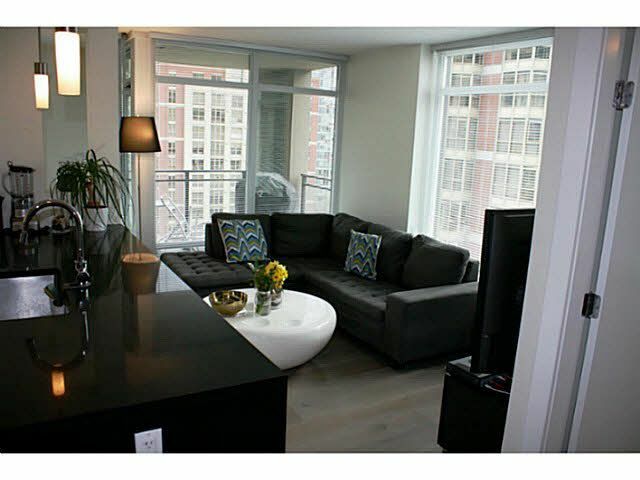 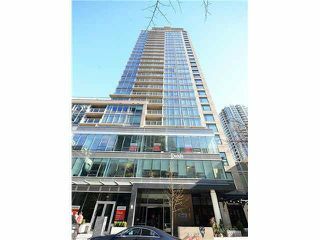 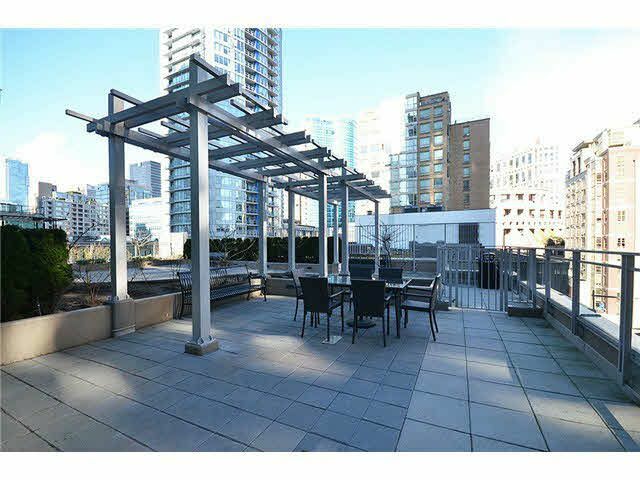 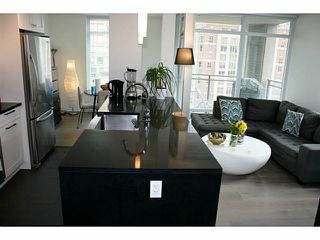 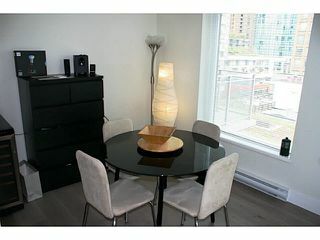 A spacious and bright 1 bdrm and den in the very desirable Beasley Building. 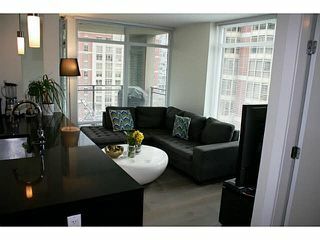 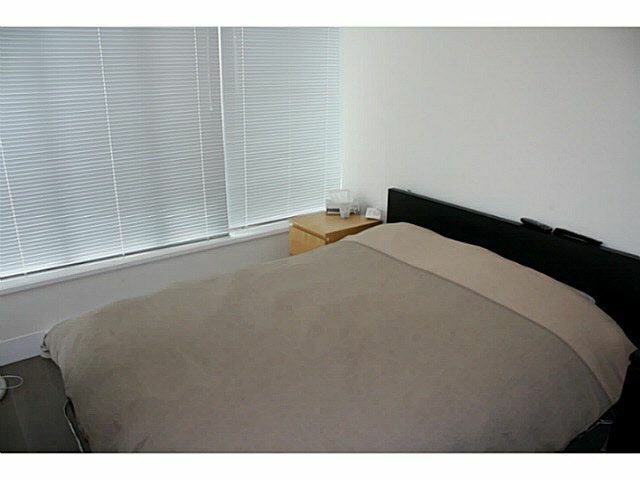 This corner unit has great city scape views from all windows. 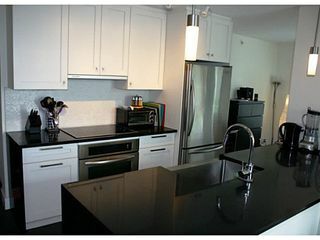 The large kitchen benefits from quality s/s appls and granite counters, all open-plan onto yourliving room, with a separate dining area. A good size bedroom with large closet, and flex space which could be used for a home office. 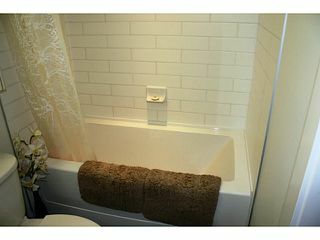 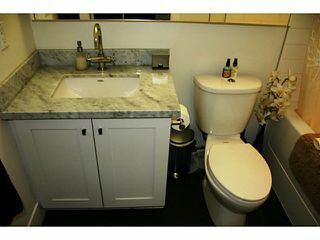 A beautifully appointed bathroom with soaker tub and marble counters. 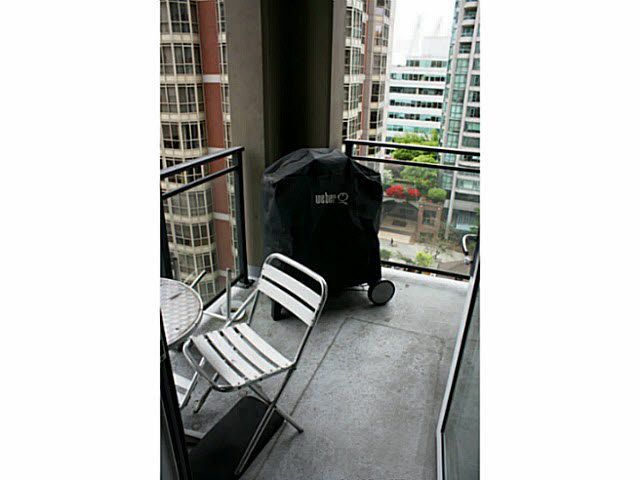 Other features - a good sized patio for your BBQ and summer dining, in suite W/D, functional den, prkg & strg. 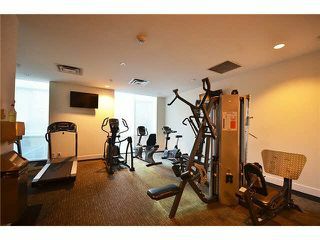 Fantastic amenities, fitness, library, patio & dog wash/walk area. World class dining just steps away and everything Yaletown has to offer. Currently tenanted at $1840/mo.